The Service Automation Framework publication and corresponding certification scheme will officially launch on Wednesday February 22 during Pink17 – the international IT Service Management Conference and Exhibition in the prestigious Bellagio Hotel, Las Vegas. During the Service Automation Framework Launch, Jan-Willem Middelburg, author of the Service Automation Framework for the design and delivery of automated services will present a summary of the publication and will explain the new certification scheme. Additionally, the first copy of the new book will be presented. 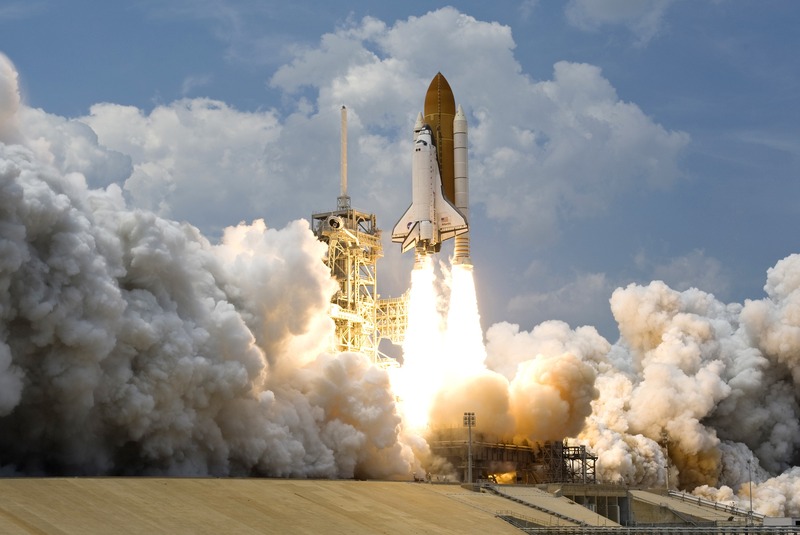 After the official Service Automation Framework launch, both the book and and certification – the Service Automation Foundation examination – will be available for the service automation community and practitioners. The Service Automation Foundation examinations is the first level of the official Service Automation Certification Scheme. Service Automation is the concept of achieving customer loyalty using automated technologies and builds upon a large demographic and sociological trend. As a society, we have become accustomed to arranging our lives online and expect services that can match those expectations. Service Automation helps to arrange our lives online. During this session Jan-Willem will give you deep insight into the concept of Service Automation, the concept by which you can automate your service offering. If you adequately apply Service Automation in your organization, you will see both employee and customer satisfaction rise and significantly increase the number of people who will ‘like’ your company. The Service Automation Framework (SAF) book and corresponding SAF Certification Scheme has been created to find a methodical way to discuss Service Automation. 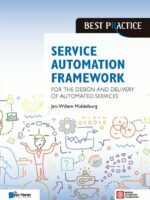 Written by Pinker Jan-Willem Middelburg, the Service Automation Framework provides a step-by-step approach, including a number of design elements and processes, which every organization can use to systematically enhance its Services. As with any model, it is a simplified version of reality, but it structures the mind and provides uniform terminology when discussing the contents with co-workers and colleagues. The session is hosted for registered delegates of Pink17 – the 21st IT Service Management Conference and exhibition and is restricted for people who have an active registration. If you are a member of the press, you can attend the event to report on the content. Please contact us for more information.